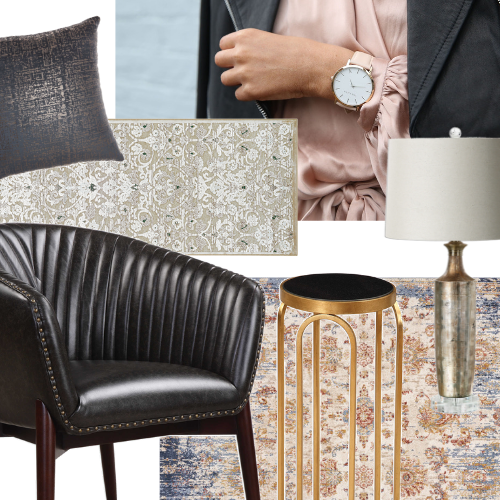 We had the opportunity to ask Kris Brigden, Principal of Kris Brigden Designs Ltd., what trends she sees being popular in 2015. Here's what she shared as 2015 trends. 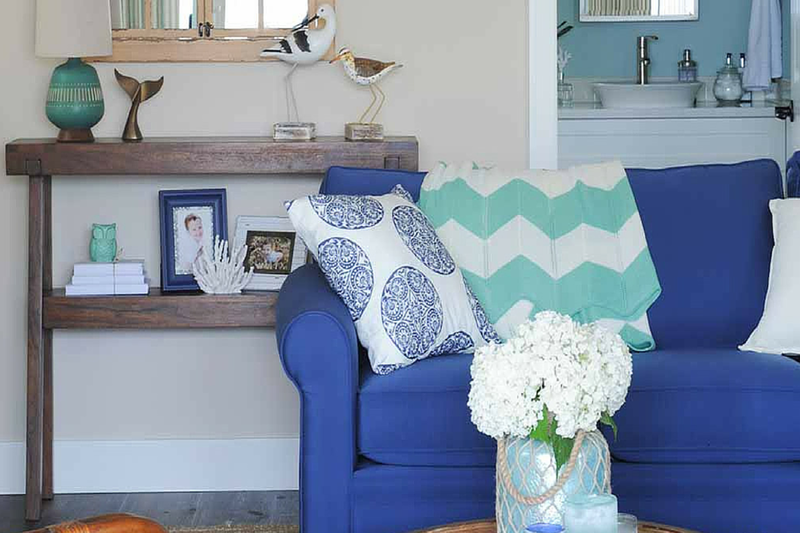 BDMS: What do you see as the biggest trend in interior home design for 2015? Please provide examples of home products or rooms that represent this trend. Predictable interior selections & finishes are seeing a rest. Options beyond the standards are being sought after. More durable finishes are making a comeback. Homeowners are doing their research and comparing price points with longevity. I'm hearing clients question wood flooring and the abuse it will take vs. the investment. Vinyl flooring for example is no longer the nasty material you remember from childhood. It's almost impermeable, ranges in quality,thickness, appearance, application and price point. Vinyl plank flooring mimics wood so well now that most people are hard pressed to see the difference. Not to be left out , kitchens are benefiting from this trend too. Cabinet-makers are now filling orders for full MDF (Medium Density Fiberboard) cabinet doors when the kitchen design calls for paint. Traditionally shaker doors for example, are constructed with a raised wood panel and an MDF center, then painted. 1. They are very durable. They withstand humidity and temperature changes that promote cracking and warping of both the door and the paint. 2. They are cost effective when compared to their traditional counterpart. I have recently installed a 9,000 sq/ft home with vinyl plank. The vinyl plank sample was shown to the clients along with samples of solid wood, engineered, and laminates. Their first choice was the vinyl, based on appearance. Then I told them it was vinyl. It's an impressive house in its own right, but first time visitors always comment on how beautiful the flooring is. Do your research, look into alternatives that truly fit your lifestyle and not the Jones'. Weigh out the pros and cons and go with the biggest bang for your buck. Kris Brigden is the Principal of Kris Brigden Designs Ltd an award winning multi-disciplinary interior design firm specializing in custom interior decorating and design for residential clients. Kris and her team are dedicated to creating exceptional, distinctive, and uniquely personal interiors that reflect the lives personalities of her clients. The design firm at North Muskoka House operates and backed by a team of highly skilled contractors, workrooms, and artisans, both Domestic and International. From this collaborative approach ensures that every aspect of the design is tailored to meet the requirements of the client, both functionally and aesthetically. With a committed focus on each project she ensures a smooth process and a design that exceeds her clients’ expectations. Learn more at northmuskokahouse.com.